Introducing the NEW Velocity Motoring V804 Wheel in 19" !!! 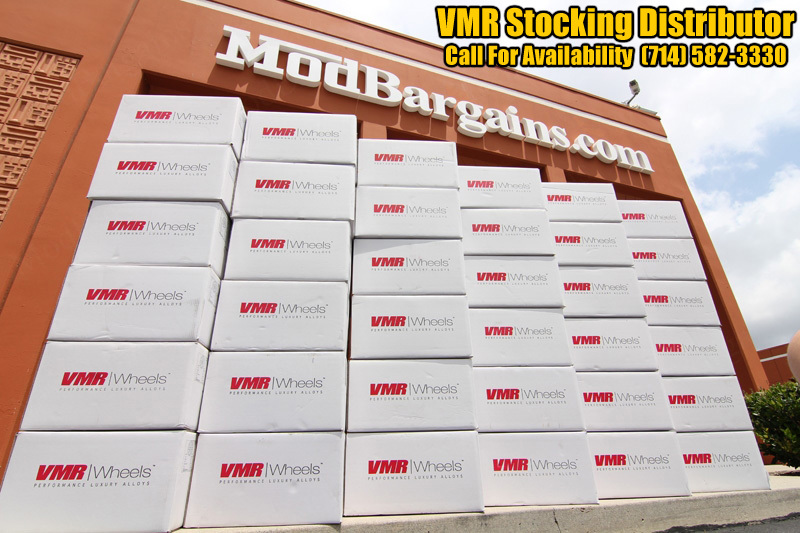 ModBargains is proud to announce the release of the new VMR V804 wheel in 19" from Velocity Motoring! This wheel is made using the revolutionary Flow-Forging technique, creating a lightweight, single piece monoblock wheel. 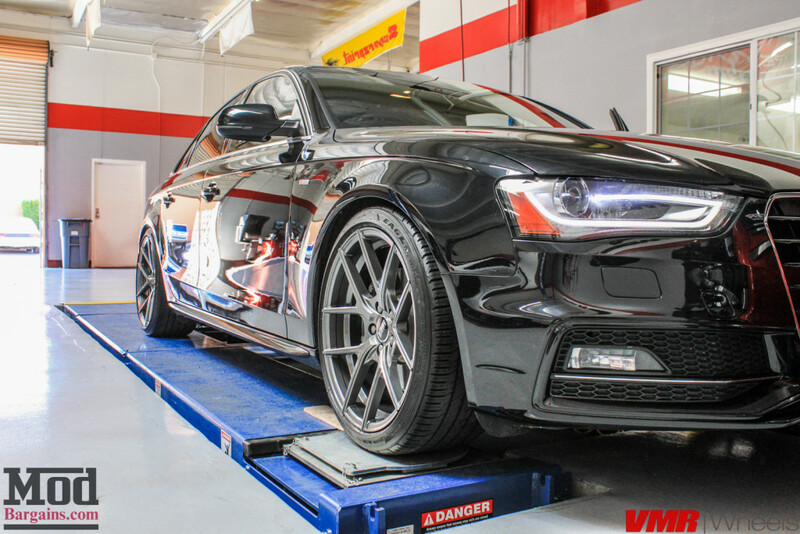 The V804 offers aggressive style, a number of fitments, and forged wheel performance all at a fraction of the cost. Why Buy Your Velocity Wheels from ModBargains? 2. 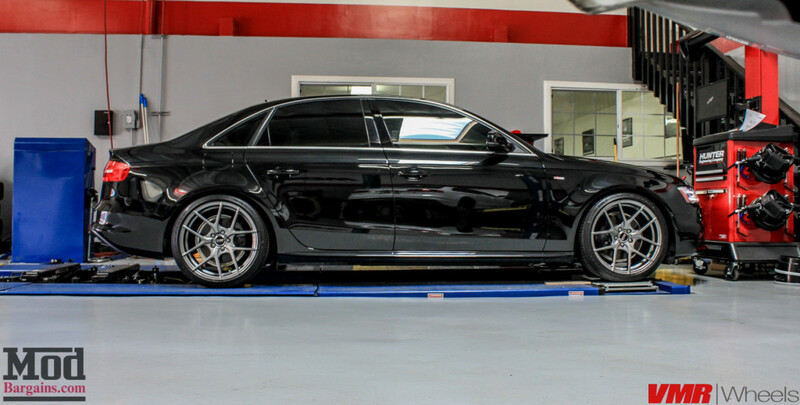 ModBargains has a very close relationship with Velocity wheels for your Audi, which allows us to provide top notch customer service and fast delivery times.